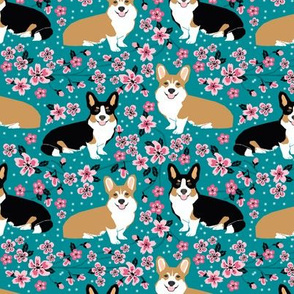 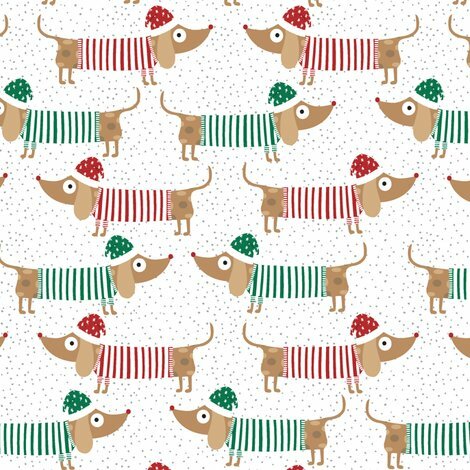 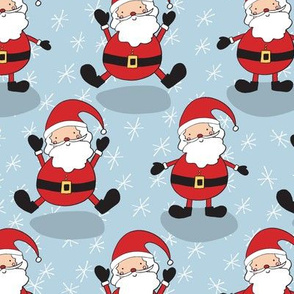 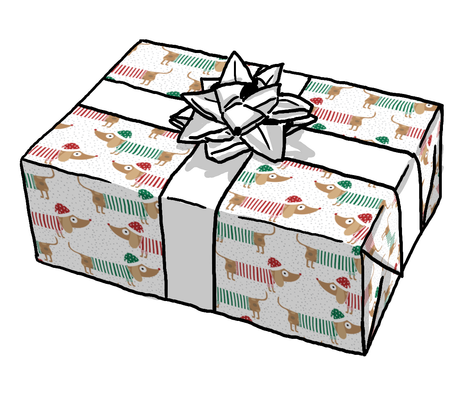 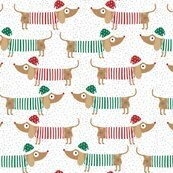 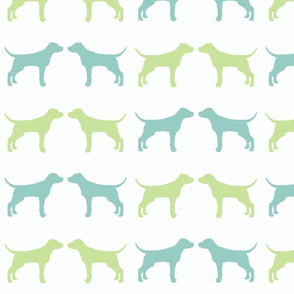 Adorable sausage dog pattern with a Christmas theme. 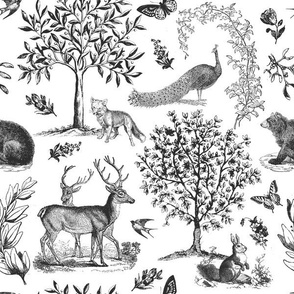 Also available in Grey. 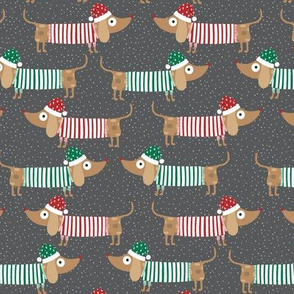 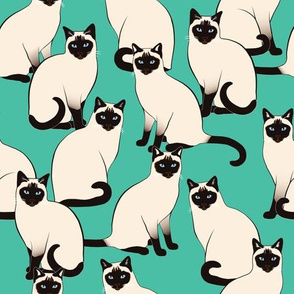 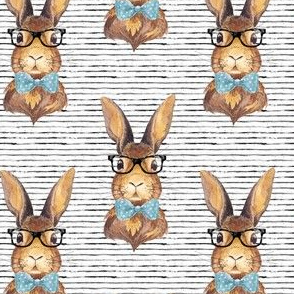 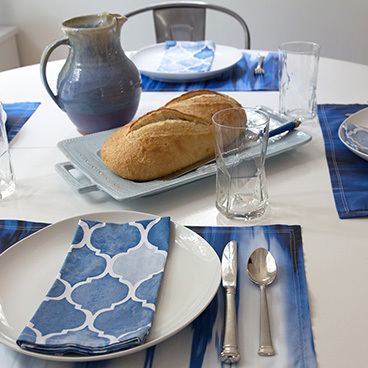 If you would like the pattern resized, please send me a message. 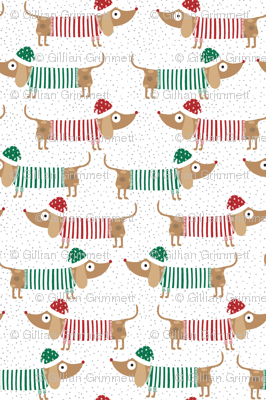 Copyright Gillian Grimmett for Red Raspberry Designs.